If you are looking for innovative and quality corporate gifts to give to your clients or staff then MicroBarBox is the solution for you. We can include a branded gift card to include with each box, at no additional charge. Or if you want to make a big statement then our digitally printed sleeves are the perfect solution to give your brand a boost. We can supply any of our gift boxes or build bespoke boxes to fit with your budget and suit any occasion. 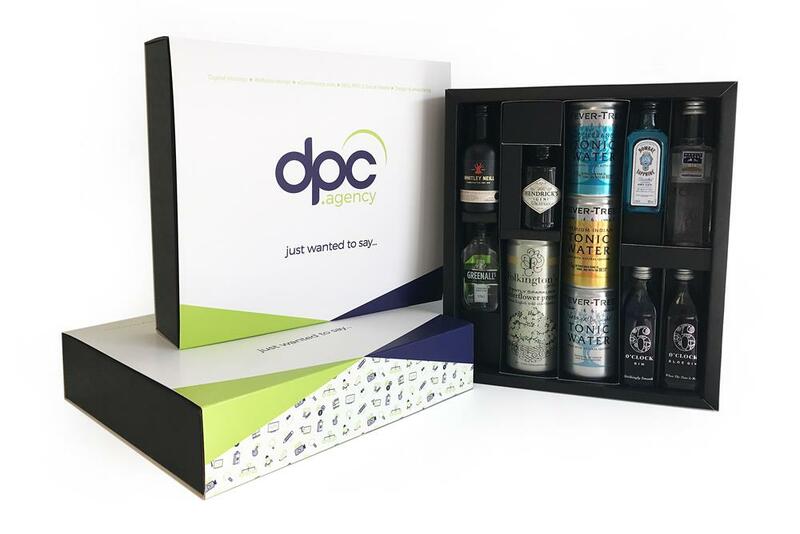 We can also supply multiple personalised gift boxes for conferences and events. Let us help you plan how you would like to make a great impression. 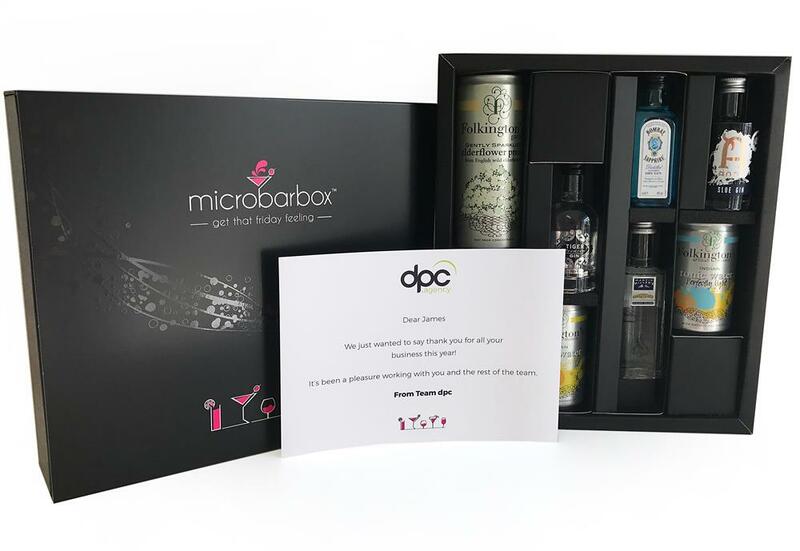 Get in touch with us at [email protected] to discuss your MicroBarBox contents and branding requirements. You can also collect MicroShots with every corporate purchase so you can bag yourself some freebies whilst shopping on behalf of your company.